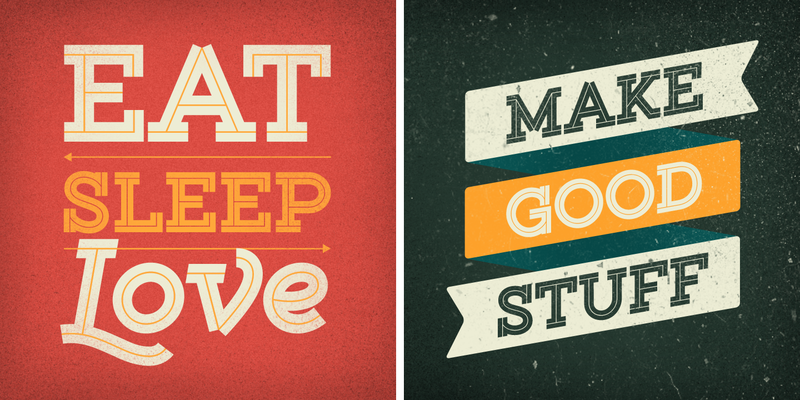 Gist from Yellow Design Studio is an inline slab serif with a retro yet contemporary vibe. It’s a collision between monoline slab and indie script. 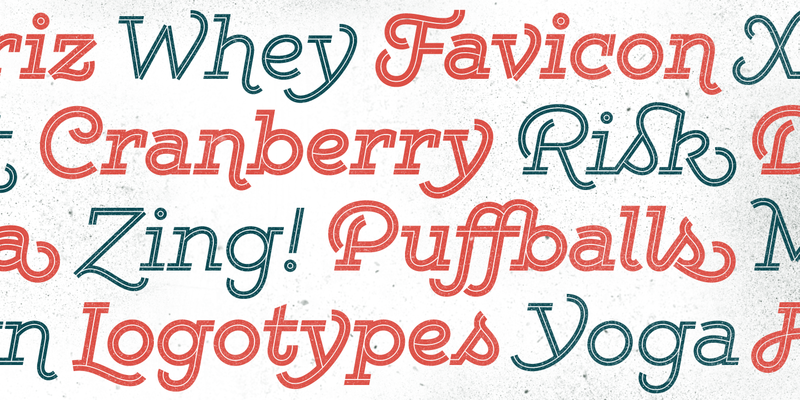 With 627 glyphs per weight, it’s highly customizable…either keep it simple with the base character set or use ligatures, alternates and swashes for extra flair. All-caps typesettings have an especially retro edge. Also included are line layers for adding color to the inline areas. 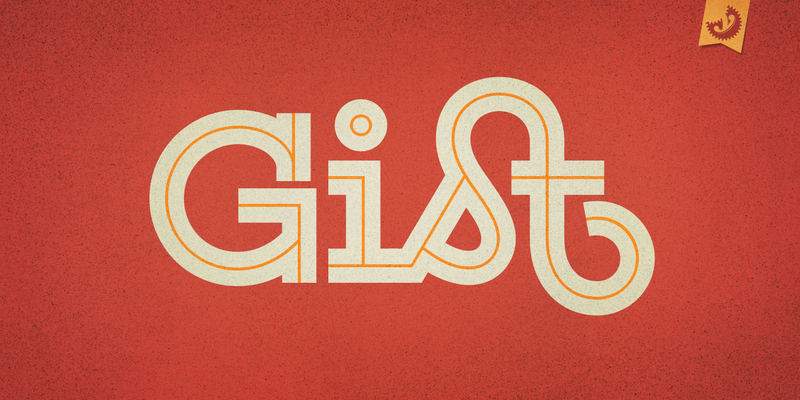 As a bonus, try Gist Light for free! All of the Line and Upright Line weights are thin, but not exactly the same. Each are designed to fit perfectly with each of the normal weights, so Black Line fits with Black. These should be used as a separate layer behind the normal weight to add color to the center line area.